So we did a trade 1m for $32 about a week ago, today he charged back. Edit: Ohh yeah, I have a verify PM thing... Mods can shout me on skype and look at it through TV. Last edited by Incognito; 09-23-2013 at 10:33 AM. hopefully he cant win the accounts back. 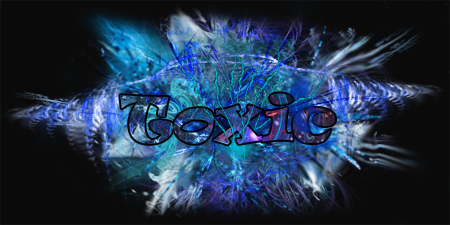 Last edited by Rage; 09-23-2013 at 02:33 PM. Sorry about your unfortunate trade, just be as accurate as you can when trying to win your PayPal dispute case.